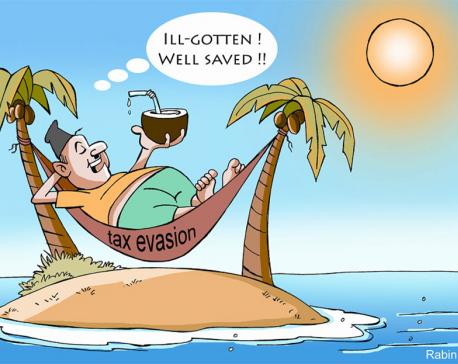 Foreign Direct Investment (FDI) is an effective instrument for promoting sustainable development in Least Developed Countries (LDCs) like Nepal. 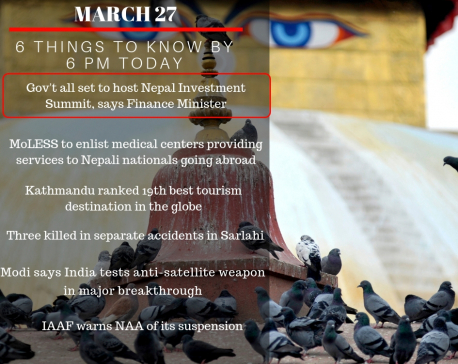 Realizing this fact, the government of Nepal has organized three investment summits so far. First was in 1992 following the restoration of democracy. 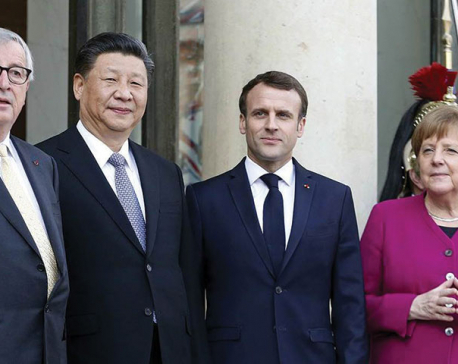 The investors attending the summit had pledged investment of approximately $100 million, but only around 25 percent of the pledged amount was realized. 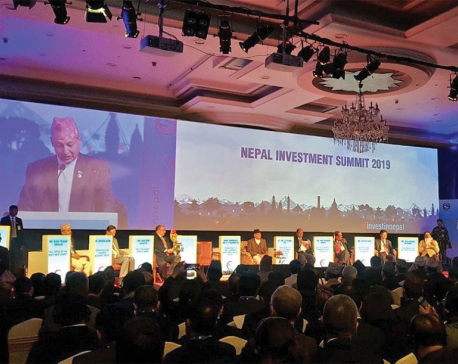 Nepal Investment Summit 2019, held in Kathmandu on 29-30 March, was so well attended that the Minister of Industry, Commerce and Supplies couldn’t even find a vacant seat in the opening session of the conference. 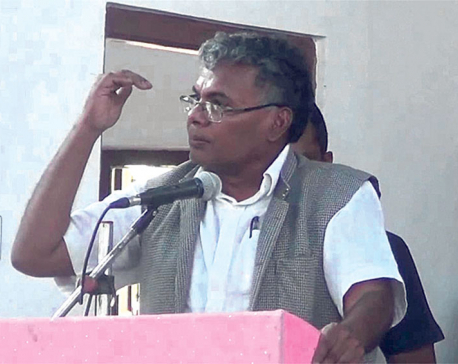 HETAUDA, April 8: State 3 government is to organise a conference to attract investors of the country. 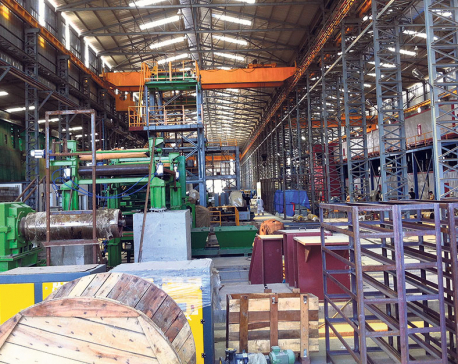 The State government is going to request the entrepreneurs of private sector for investment by gathering them to encourage them to invest in different sectors of the state. 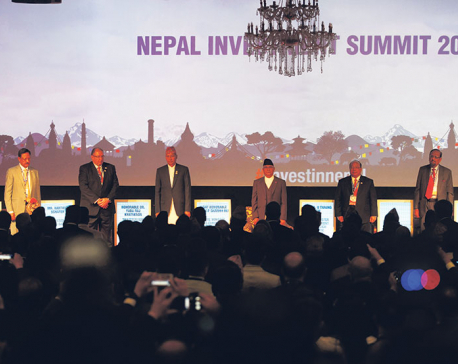 KATHMANDU, March 30: Investors at home and abroad attending the 3rd Nepal Investment Summit have sought full implementation of Nepal government's commitment to put procedural reforms and policies for investment security, while expressing their excitements over favourable environment created for investment in Nepal. 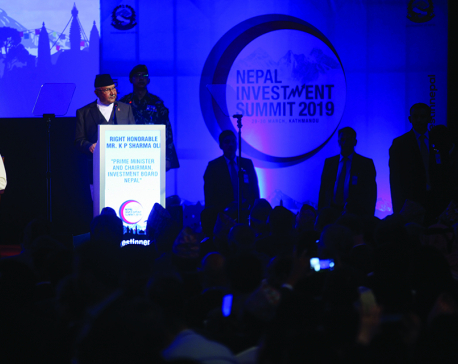 The Republica Business Bureau caught up with investors from different countries participating in the Investment Summit 2019 to talk about their interest areas and plans of injecting investment in the country. 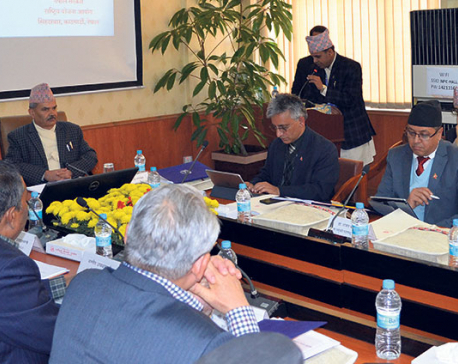 KATHMANDU, March 28: The Ministry of Health and Population has kept six different hospitals in a ready position considering the health of the delegates to the International Investment Summit 2019. The two-day summit is beginning here tomorrow. 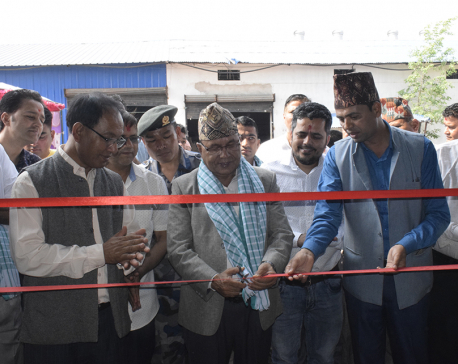 KATHMANDU, March 18: The Beema Samiti has paved the legal way for insurance companies to make investment in real estate sector. 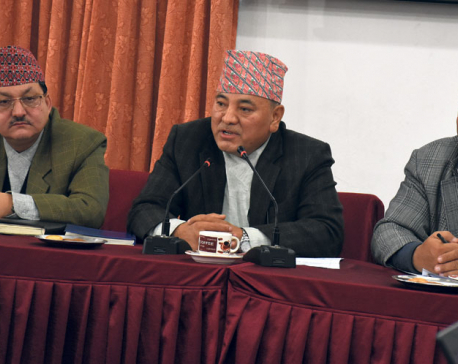 KATHMANDU, March 3: Non-Resident Nepali Association (NRNA) has sought a number of legal reforms to attract foreign investment into the country from the non-resident Nepali community. 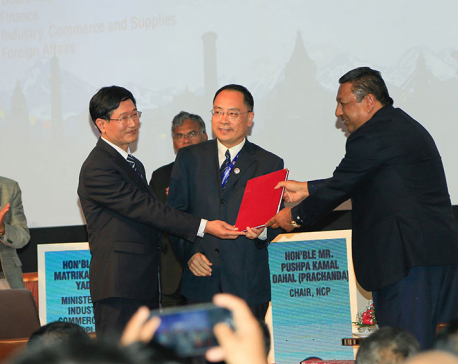 KATHMANDU, Feb 26: Nepali Ambassador to China Leela Mani Paudyal has said that it is the best time for Chinese investors to invest in Nepal. 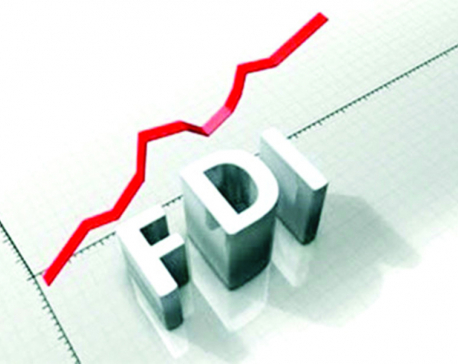 KATHMANDU, Feb 3: Back in March 2017, Nepal received foreign direct investment pledges amounting to $13.51 billion and many hoped something big was going to happen in the country. KATHMANDU, Jan 24: Minister for Energy, Water Resources and Irrigation, Barshaman Pun, has urged the Japanese government to increase investment in energy and hydropower sector. 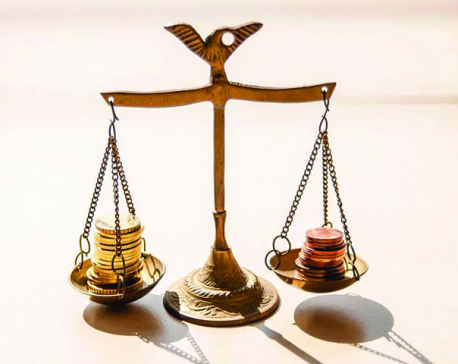 KATHMANDU, Jan 13: Nepal-India Chamber of Commerce and Industry (NICCI) has unveiled an investor's handbook targeting to facilitate Indian investment in Nepal. 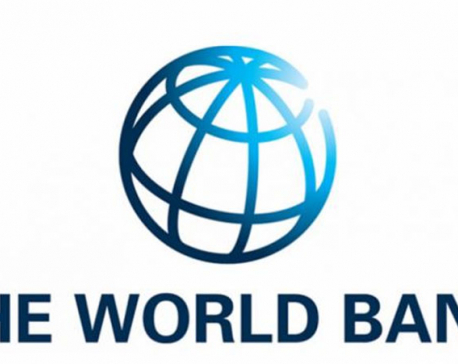 GALKOT, Dec 19: The World Bank is to invest tens of millions of rupees for the infrastructure development of Baglung municipality. 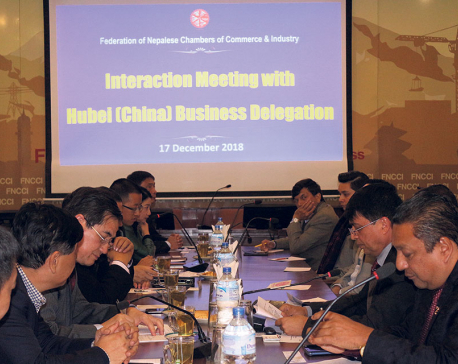 KATHMANDU, Dec 18: On behalf of the government of China's Hubei province, Chinese entrepreneurs have said that the provincial government was interested to invest in Nepal to contribute to the country's development. 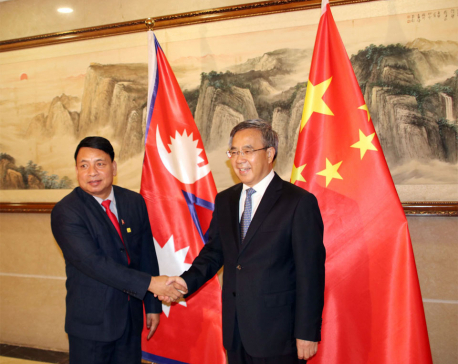 KATHMANDU, Dec 14: Nepal and China have agreed to expedite the implementation of past agreements and understandings and prioritize projects under bilateral co-operation. KATHMANDU, Dec 11: Finance Minister Dr Yubaraj Khatiwada has said there was no such atmosphere that discourages share investors because overall indicators of national economy were positive. 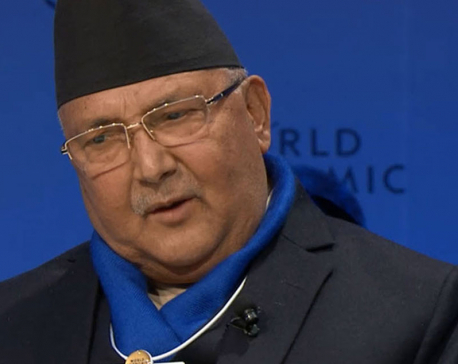 KATHMANDU, Dec 8: Prime Minister Khadga Prasad Oli said the government will work toward attracting private sector investment for the development of the country rather than relying on foreign loans. 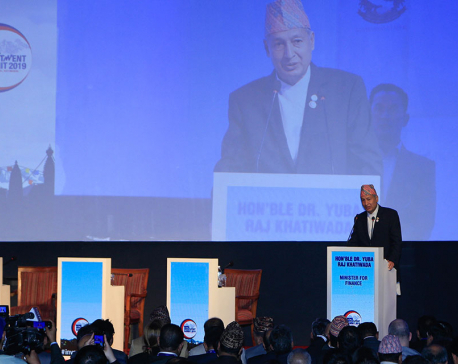 KATHMANDU, Dec 1: Prime Minister KP Sharma Oli has urged the Nepal Rastra Bank to regulate properly the microfinance because the microfinance in the far-flung areas was heard to have imposed 18 percent interest to the people. 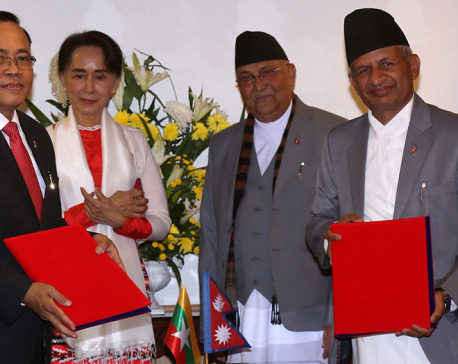 KATHMANDU, Nov 30: Nepal and Myanmar have signed an agreement on trade and investment today. 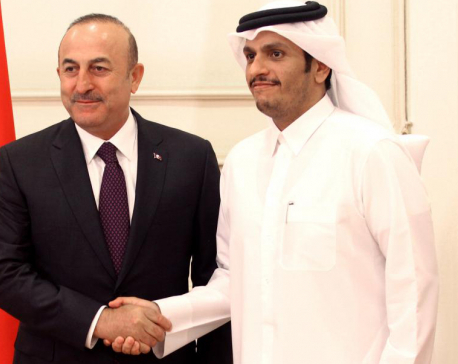 This is the first time such agreement has been reached between the two countries. KATHMANDU, Nov 22: Myanmar and Nepal have set up the first ever Chamber of Commerce established in Yangon since the establishment of diplomatic relations between the two countries in 1960. 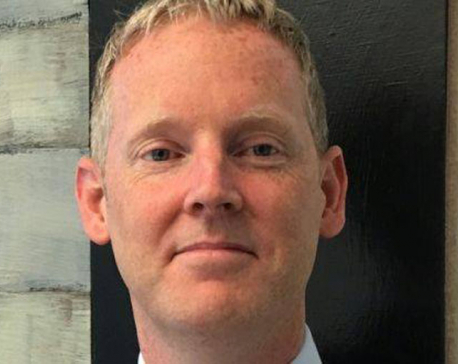 KATHMANDU, Nov 19: Vice President of the European Investment Bank Andrew McDowell is arriving in Kathmandu today for a four-day visit. 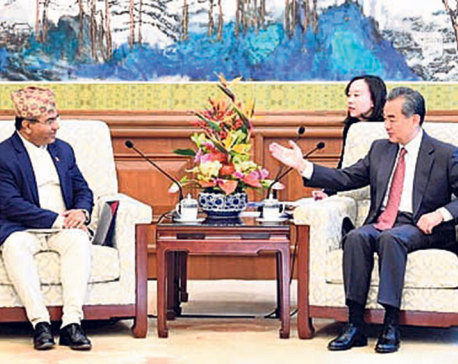 RUPANDEHI, Nov 11: Province 5's chief minister, Shankar Pokhrel met China's ambassador to Nepal, Yu Hong and dwelt into possibilities of Chinese investment in the province. 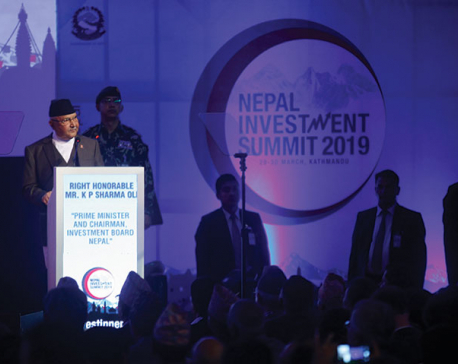 DOHA, Nov 4: Nepal is offering “huge potential” for Qatari investors in various sectors such as hydropower, tourism, agriculture, infrastructure, and other sectors, according to the country’s top diplomat in Doha. 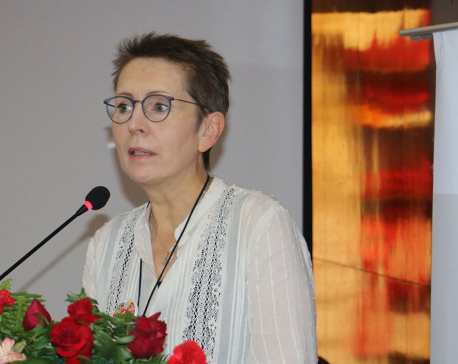 KATHMANDU, Oct 29: The international donor agencies have been urged to extend support for achieving the government’s main motto of ‘Happy Nepali, Prosperous Nepal’ through sustainable development of energy. 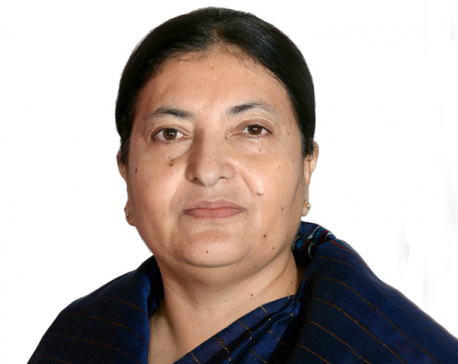 KATHMANDU, Oct 26: President Bidya Bhandari is paying a four-day official visit to Qatar beginning Monday. KATHMANDU, Oct 25: Minister for Industry, Commerce and Supplies Matrika Prasad Yadav addressed the LDCs Ministerial and Business Executive Roundtable in Geneva on 24 October and shared the latest strategies and measures taken by the government for creating conducive environment for foreign investment in Nepal. KATHMANDU, Oct 17: An interaction program on the topic of ‘Nepal-China Economic Co-operation Forum: Prospects of Investment in Nepal’s Energy Sector’ was held in Beijing today at the aegis of the Embassy of Nepal, in collaboration with China Association for International Economic Co-operation. KATHMANDU, Oct 16: Minister for Energy Barshaman Pun has urged the Chinese entrepreneurs to invest in Nepal's hydropower sector. 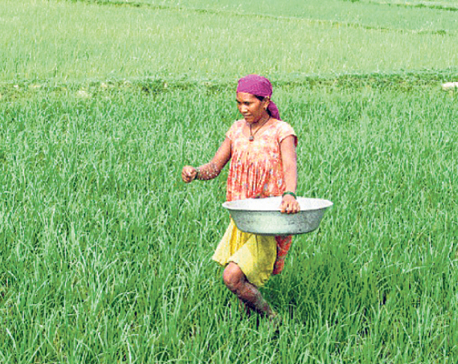 KATHMANDU, Sept 25: Stakeholders including development experts on Tuesday marked the 3rd anniversary of the adoption of the Sustainable Development Goals (SDGs), stressing the need to invest more to meet the target by 2030. KATHMANDU, Sept 20: Vice-President Nanda Bahadur Pun, who is on an official visit to China, paid a courtesy call on Chinese Vice-Premier, Hu Chunhua, on Wednesday evening. 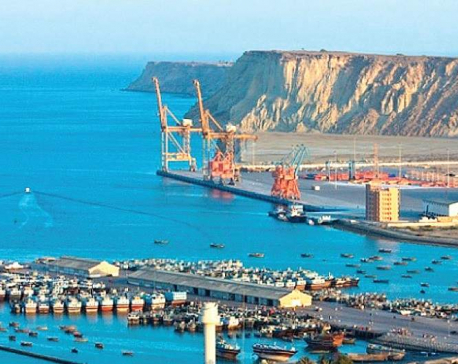 ISLAMABAD, Sept 18: Pakistan eyes nearly $8 billion investment from China and Saudi Arabia, under the China-Pakistan Economic Corridor (CPEC), in road, energy and oil sectors, after the new government decided to pick schemes on their ‘merits’. 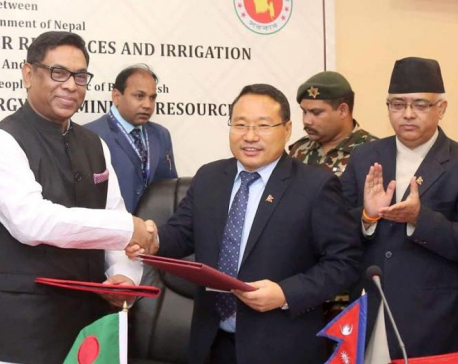 DHAKA, Sept 6: Minister for Energy, Hydropower and Irrigation Barshaman Pun has said that bilateral cooperation on energy sector between Nepal and Bangladesh would play a significant contribution to the development of energy sector, which would benefit both countries.